With support from Buckman, we are able to offer water workshops for educators and other members of the public on a regular basis. Please check back soon - the next workshop date will be posted soon! 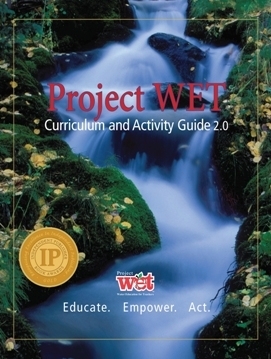 Since 1984, Project WET has been developing fun, hands-on, award-winning activities for teachers to use in the classroom and outdoors. Project WET workshops include the Project WET Curriculum and Activity Guide 2.0, which gives educators engaging tools for integrating water education into many subjects. We sample a variety of these activities as well as learn about the Wolf River watershed, and local and global water issues. The Healthy Water, Healthy People (HWHP) Workshop raises the awareness and understanding of water quality issues and their relationship to personal, public and environmental health. 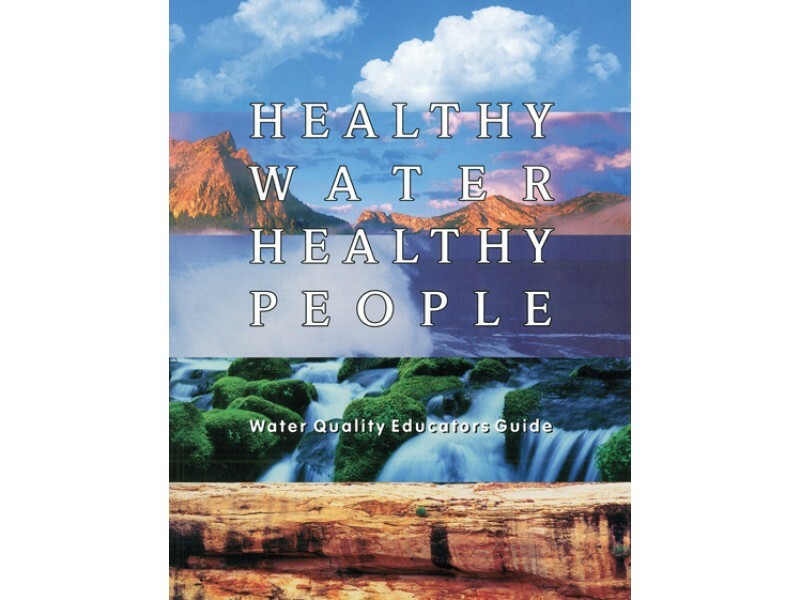 We utilize the Healthy Water Healthy People Water Quality Educators Guide, which helps educators address science standards through 25 original, interactive activities that link priority water quality topics to real-life experiences of educators and students. Most HWHP workshops also include several outdoor activities. The HWHP Workshop is designed for educators of students in grades six through university level but is open to any interested adult.